Mao Ze Dong 毛泽东, Mao Tse-tung; December 26, 1893 – September 9, 1976) was a Han Chinese revolutionary, political theorist and communist leader. He led the People's Republic of China (PRC) from its establishment in 1949 until his death in 1976. 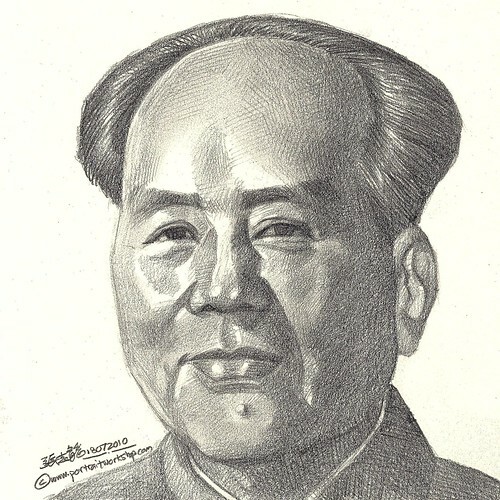 His theoretical contribution to Marxism-Leninism, military strategies, and his brand of Communist policies are now collectively known as Maoism.